This Is The Original Sloter Lola T70 With A Full Interior And Display Base. It Is Not Quick But It Is The Most Accurate And Realistic Model Of The 1966 T70 Ever Produced. There Are Only A Few. No Dealers. 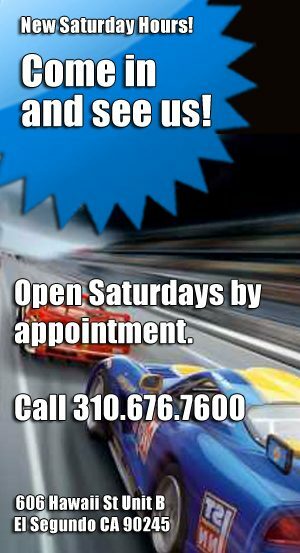 Limit One Per Customer. Bridgehampton CanAm winner. 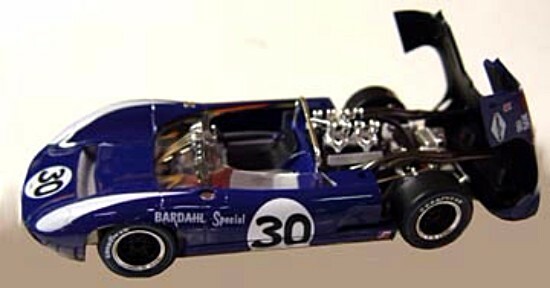 This was the only Ford-powered car to win a CanAm race. Gurney also won CanAm races in 1970 while driving for Team McLaren. As seen in the photo, the model has extensive internal detail and a hinged rear body to allow you to see it. There really is a motor in there and the car can be raced, though it is aimed more at the collector than the serious racer. The Slot.It SICA37Z 1973 Matra-Simca Unpainted White Kit Is Available Now. 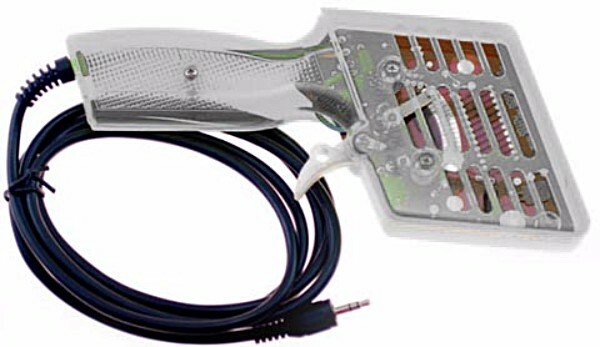 Slot It SICA37Z Matra-Simca MS 670B – white Kit. 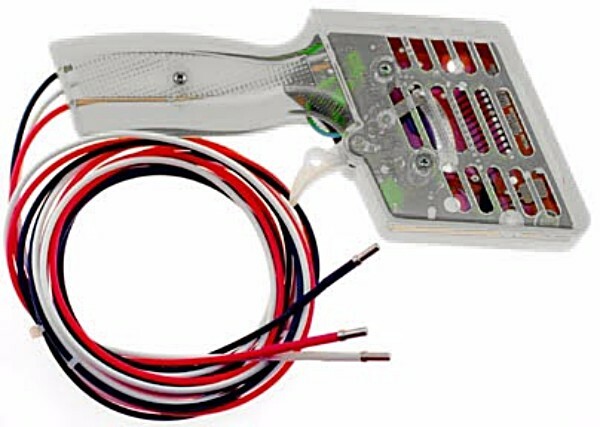 A New Bargain-Price Controller Is Here From Professor Motor With A Choice Of Six Connectors (Alligator Clips, Old-Style Carrera Terminals, 3.5mm Stereo Plug, RJ Plug, No Clips/Boots Or With Banana Plugs) To Match Your Track. 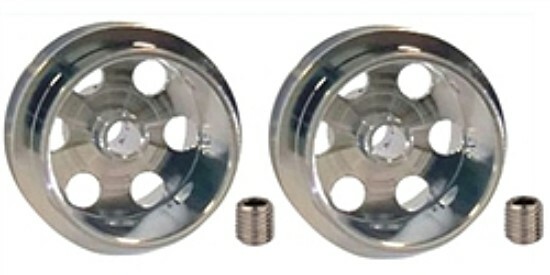 Easily upgraded with a rotary pot to provide adjustable variable braking performance. You Can Upgrade The Power Supply For Your Carrera Digital 132 And 124 Track With The PMTR1400 Power Supply Using This New Fused Connector Cable. 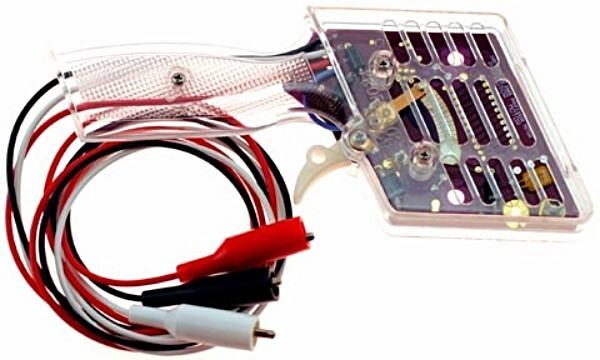 PMTR1400W Carrera Digital 132/124 silicone wire harness for aftermarket transformer (PMTR1400 and others). 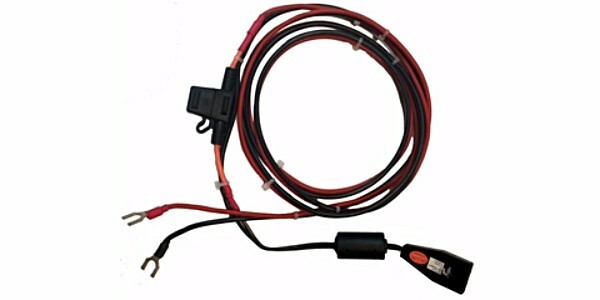 Harness comes with both a 5 and 7.5 amp fuse, for the Control Unit ( 30352 ) insert the 7.5 amp fuse in the harness before use, for the Black Box ( 30344 ) insert the 5 amp fuse before use. 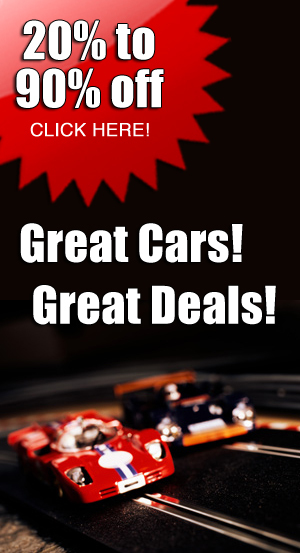 Two New Mr. Slotcar McLarens Are On Their Way So You Can Pre-Order Yours Now. MRSLOTCAR MR1047 McLaren F1 GTR Fina Livery LeMans 1996—PRE-ORDER NOW! 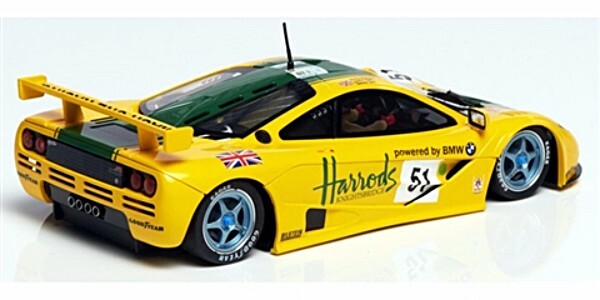 MRSLOTCAR MR1048 McLaren F1 GTR Harrods Livery LeMans 1995—PRE-ORDER NOW! 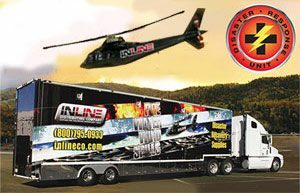 A New 10-Tooth Pinion Gear And Racing Wheels Are Here From Professor Motor. Professor Motor PMTR1065 Brass 10 tooth metric spec pinions for 1.5mm shaft—PRE-ORDER NOW! 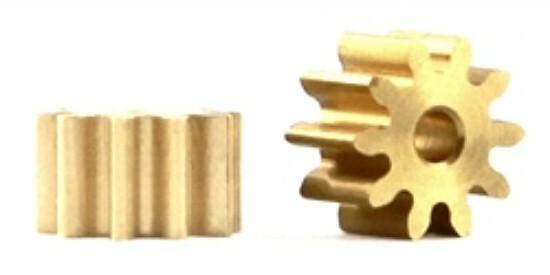 Brass 10 tooth metric spec pinion gears – 2 pinions / package – precision counter bored for easier installation – Press fit to 1.5 mm (“slimline”) motor shafts – 6mm Outside Diameter & 4mm Length. Professor Motor PMTR8015 1/32 GT Wheels for 3/32″ axle 16.9 x 8.5mm—PRE-ORDER NOW! Professor Motor 1/32 GT Wheels for 3/32″ (2.38mm) axle 16.9mm (0.665″) diameter x 8.5mm (0.335″) wide – Ideal for GT applications such as Corvette C6R/C7R / BMW Z4 / Porsche 997 / Ferrari 458 / Mercedes SLS AMG GT3 / Audi R8 / etc. – 1.3mm (0.051″) Ultra Short Hub – Natural silver finished aluminum alloy – light weight 1.2g with setscrew each – These wheels come standard with PMTR7023 Stainless Steel M2.5 x 3mm setscrews with a 0.050″ (1.27mm) hex – This larger hex size helps to prevent stripping of the Allen driver or wheel threads sometimes an issue with smaller M2 size setscrews used in other brands – 2 wheels per package with setscrews. 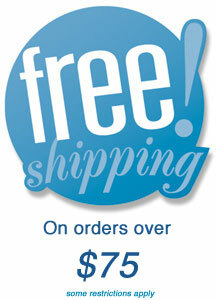 Professor Motor PMTR8016 1/32 “GT” Wheels for 3/32″ axle 16.9 x 10mm—PRE-ORDER NOW! Professor Motor 1/32 “GT” Wheels for 3/32″ (2.38mm) axle 16.9mm (0.665″) diameter x 10mm (0.394″) wide – Ideal for GT applications such as Corvette C6R/C7R / BMW Z4 / Porsche 997 / Ferrari 458 / Mercedes SLS AMG GT3 / Audi R8 / etc. – 1mm (0.039″) Ultra Short Hub – Natural silver finished aluminum alloy – light weight 1.3g with setscrew each – These wheels come standard with PMTR7023 STAINLESS STEEL M2.5 x 3mm setscrews with a 0.050″ (1.27mm) hex – This larger hex size helps to prevent stripping of the Allen driver or wheel threads sometimes an issue with smaller M2 size setscrews used in other brands – 2 wheels per package with setscrews. 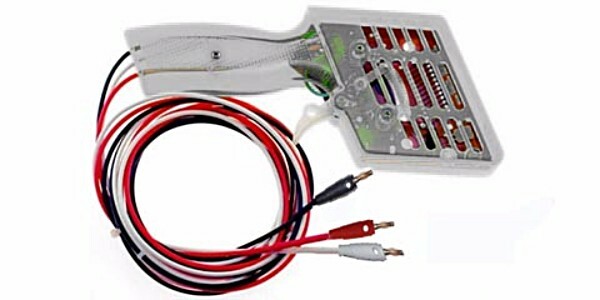 There Are Four New NSR Chassis (Including The Ultra-Hard Green Version) So You Can “Tune” Your NSR C7.R . NSR1490 Corvette C7R Chassis Medium Black—PRE-ORDER NOW! NSR Corvette C7R Chassis MEDIUM BLACK – Use with TRIANGULAR motor mounts – For Inline / Sidewinder / Anglewinder. NSR1491 Corvette C7R Chassis Extralight Yellow—PRE-ORDER NOW! NSR Corvette C7R Chassis EXTRALIGHT YELLOW – Use with TRIANGULAR motor mounts – For Inline / Sidewinder / Anglewinder. NSR1492 Corvette C7R Chassis HARD White—PRE-ORDER NOW! 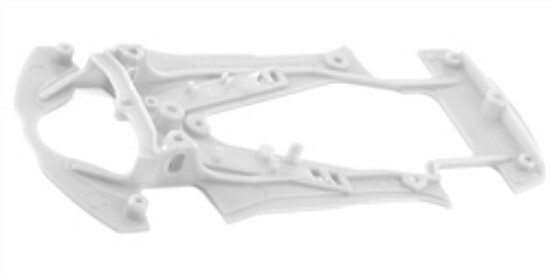 NSR Corvette C7R Chassis HARD WHITE – Use with TRIANGULAR motor mounts – For Inline / Sidewinder / Anglewinder. 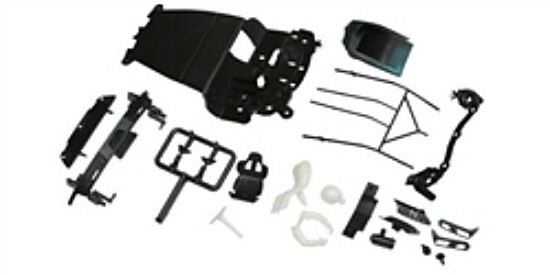 NSR1495 Chevrolet Corvette C7R Accessory Pack—PRE-ORDER NOW! 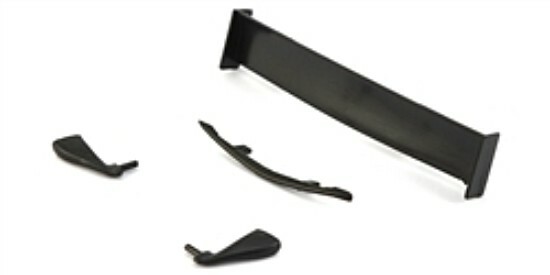 NSR Chevrolet Corvette C7R Accessory Pack – Includes Rear Wing & Rear View Mirrors. 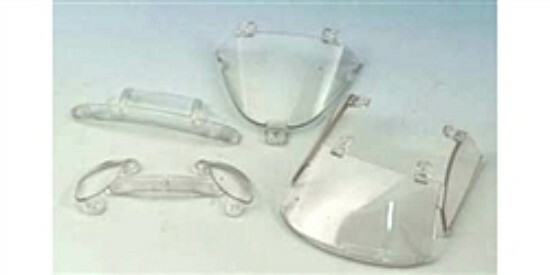 NSR1496 Chevrolet Corvette C7R Transparent Parts—PRE-ORDER NOW! NSR1496 Chevrolet Corvette C7R Transparent Parts. 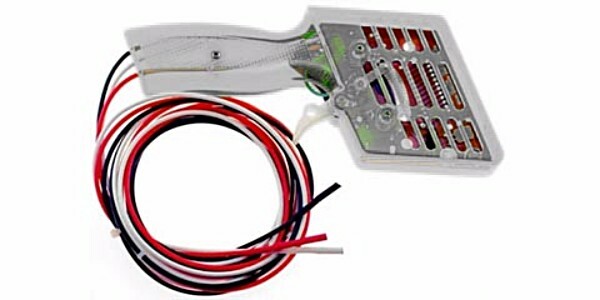 NSR1497 Chevrolet Corvette C7R Interior Components—PRE-ORDER NOW! NSR Chevrolet Corvette C7R Interior Components – Includes driver, steering wheel, roll bar, floor pan & all interior parts. NSR1498 Corvette C7R White Body Kit—PRE-ORDER NOW! NSR NSR1498 Corvette C7R White Body Kit. NSR1494 Corvette C7R Chassis EXTRAHARD GREEN—PRE-ORDER NOW! 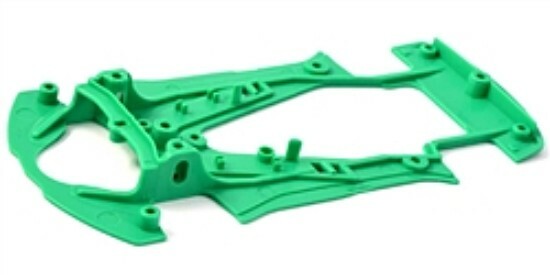 NSR Corvette C7R Chassis EXTRAHARD GREEN – Use with TRIANGULAR motor mounts – For Inline / Sidewinder / Anglewinder.